IN THE BEST OF CALGARY SURVEY! 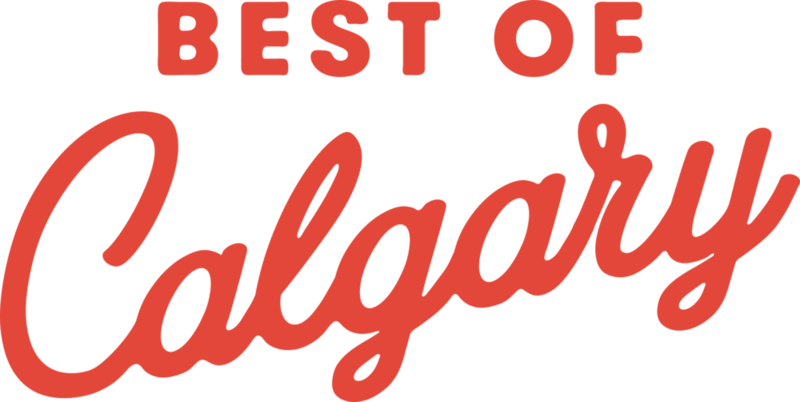 Voted # 1 Best Hair Salon for Women + Men in the Best of Calgary Survey 2016 - 2018! Click here to read why! Handpicked Top 3 Hair Salons in Calgary, AB by Three Best Rated. Their 50-Point Inspection includes everything from checking reviews, ratings, reputation, history, complaints, satisfaction, trust and cost to the general excellence. Finalist in the 2018 KPMG People’s Choice Award. Presented to the Calgary small business that can demonstrate they have engaged the loyal support of their community, determined by public vote. Check out all the winners and finalists here! 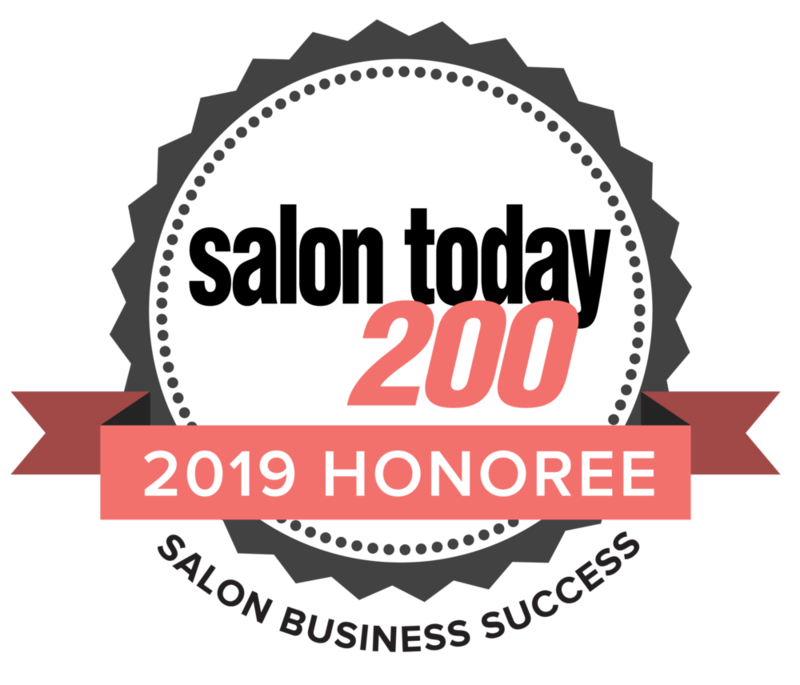 Chosen by Metro Calgary readers as the winner of Best Hair Salon in Calgary 2016 & 2017 and a favourite in 2018! 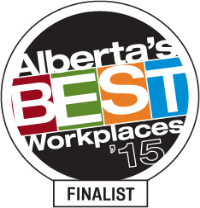 Top 5 finalist for the 2016 Alberta's Best Workplace in the following categories: Young People and Best Overall with Under 100 employees. Also a top 5 finalist for the 2015 in the category of Millennials! See here! We were proud to be awarded both the Best Hair Salon for Women and the Best Hair Salon for Men awards from 2012 to 2014!